Have you purchased any new quilt books lately? Here are a few of the ones I’ve been looking at (and being inspired by) lately. Quiltmaker magazine has been designing quilts around the popular 100 Blocks series since 2009. 50 Quilts from Quiltmaker showcases quilts using one or two blocks, to produce amazing works. The sewist is also treated to a CD in the back of the book which includes PDF templates and quilting motifs. Each project offers beautiful photographs of the finished project, concise instructions along with step by step images to assist in making the quilt. This ‘Indian Summer’ is on my list of projects which I’d like to make one day. The projects include a fun little variation from the designers to give the sewist ideas on things they can do to change things up and make the project unique. 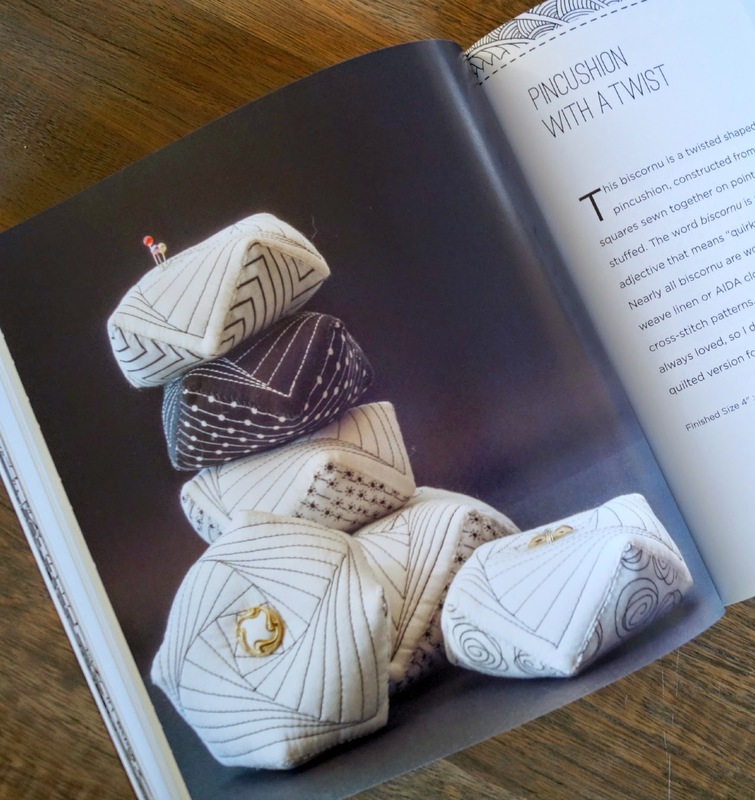 This is truly a lovely book and if you enjoy the 100 Blocks publications, you will certainly enjoy that they’ve now taken that step further and created quilts from these blocks. 50 Quilts from Quiltmaker is available in Australia through Booktopia and Can Do Books and available internationally through Amazon. Quilt Colour Workshop is a study in colour. As the introduction tells us, the book is a guide to understanding the wonderful world of colour and incorporating this knowledge into your quilt projects. The book takes the sewist through twelve different quilt blocks. From traditional to modern designs. Six small projects and six full quilts. The sewist has the opportunity to learn (or further their skills) in applique, machine piecing, hand piecing, foundation piecing as well as mastering curved seams. Colour relationships are discussed right at the beginning with excellent images to complement each section (Monotone, Analogous, Complementary, Double Complementary, Split Complementary, Triadic and Neutral Colours). Value & Saturation along with colour relationships within multi-coloured fabrics (prints) are also covered. It’s a very thorough section and an excellent resource to revisit when creating projects in future. With all of this knowledge, we move on to the projects. There are some really, REALLY, fun projects ready to inspire creation. 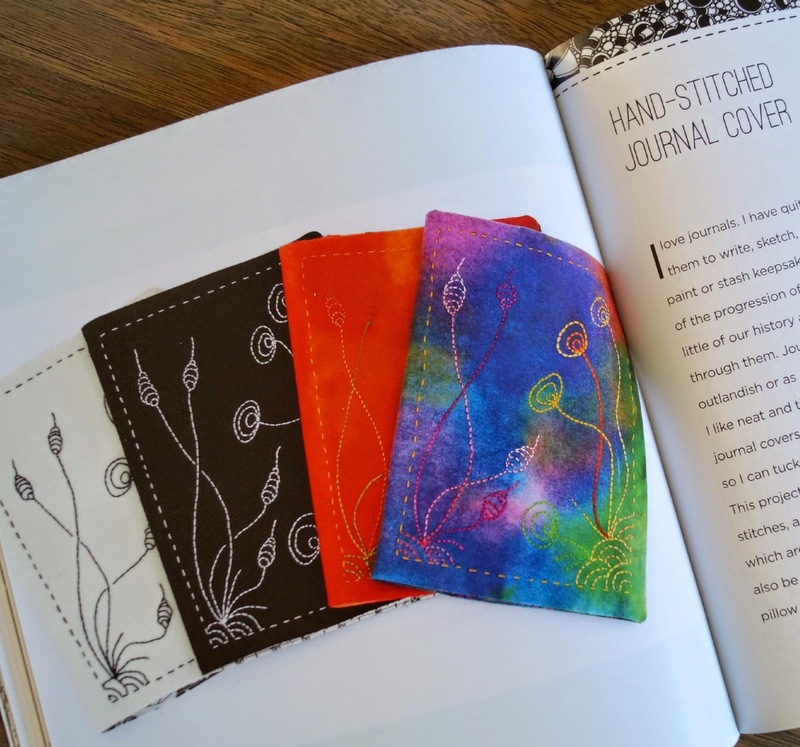 Some books are nice and you may enjoy creating a project or two from within it’s pages, but Quilt Colour Workshop is one of those books where you’ll want to make most of the projects on offer. The large projects are full size quilts. The small projects include: a hexagon sewing machine cover, a dresden flower tote bag, a parquet pillow and some beautiful table runners. You won’t be afraid to play with and use colour in your quilt projects when you have Quilt Colour Workshop in your craft book library. 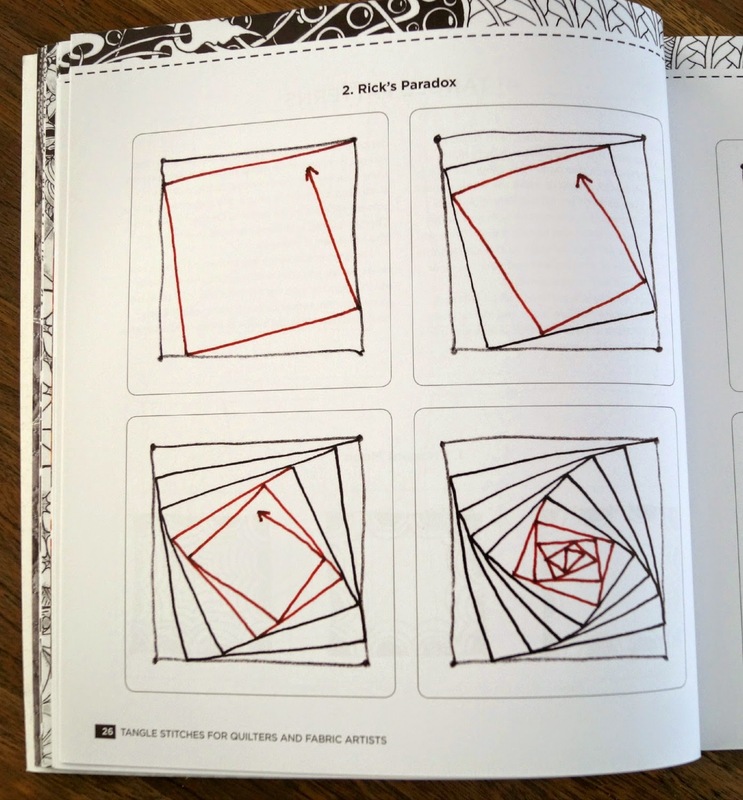 Quilt Colour Workshop is available in Australia from Booktopia and Can Do Books and available internationally through Amazon. Quilt designs are commonly based on squares, triangles and circles – or a combination of these. Nancy Zieman has taken a fun approach and created 12 quilt projects, using columns. Column quilts are ideal projects for quilting beginners or a fun and fresh approach to creating quilts for the more experienced quilter looking for a change in quilt design. Modern. Streamlined. Quick. How can we resist creating quilts with these characteristics? Nancy Zieman is a legend in the quilting world and her new book is current and modern – Quick Column Quilts will undoubtedly gain Nancy a new legion of fans around the world. Quick Column Quilts is available in Australia from Booktopia and Can Do Books and available internationally from Amazon. I found this book really quite interesting. Zentangle is a style of drawing. Repetitive patterns within simple structures to create art. Jane Monk has taken her love of zentangle to a new level, using these concepts in creating beautiful intricate quilted pieces. Tangle Stitches for Quilters and Fabric Artists begins with the "how-to" of drawing tangle patterns and then moves forward to putting these patterns onto fabric with stitching. Excellent step by step images will guide the new 'zentangler' on a creative journey. Once the basics of this craft are mastered, there are 9 projects in the book to put this new skill to use. 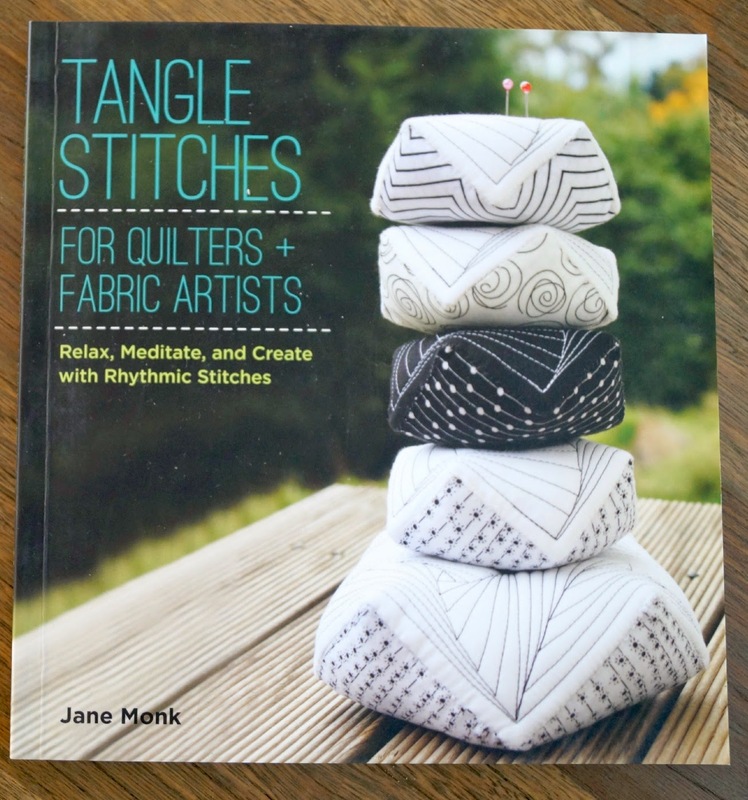 Tangle Stitches by Jane Monk is available in Australia from Can Do Books and Booktopia. Available internationally from Amazon. Disclaimer: I received these books in return for my review. All opinions and images are my own. Amazon Affiliate Links.